Elements like that part of your #innerwisdomsystem which acts like a radar within your third eye, sending you clear energetic images when something’s off in a relationship, letting you know how to navigate around the places that would have you shipwrecked. And how to find the places where your soul-mates gather, instead. Or, that part of your #innerwisdomsystem that whispers dreams and songs and thought-loops and mantras to your inner ear to help you find the next pieces in your personal relationship puzzle. Or, that part of your #innerwisdomsystem that lets you feel for your heart’s energetic self-healing mechanisms in the dark, after a break-up, and which also comes with clear instructions (and a flashlight) on how to use these mechanisms, if you know where to look. Your #innerwisdomsystem is that part of you that sets off all the nervous alarms in your solar plexus when someone pushes against your sense of self, using systemic misogyny, or racism, or sexism, or or any kind of violence to try to strike fear in you. And your #innerwisdomsystem is also that other part of you which will then always guide you towards your inner center, the source of your courage, and integrity, and self-protection, and new beginnings, if you know how to let yourself be guided. Your #innerwisdomsystem lets you sense-see-feel your soul’s past incarnations on this earth – the ones whose trauma and pain you are still carrying around in your subtle energy bodies – because it wants you to heal all those wounds that couldn’t heal, back then. 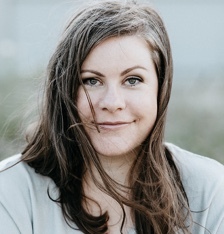 And that same #innerwisdomsystem will also gladly send you all those memories of your successful past lives – the ones who will want to teach you a thing or two about love, and connection, and freedom, and joy, if you are open to hear what they have to say. Your #innerwisdomsystem wraps your energy body in the softest sheets of soft fuzzy love as soon as you reach out your hands to ask your team of Guides, Angels and Healing Beings for help. 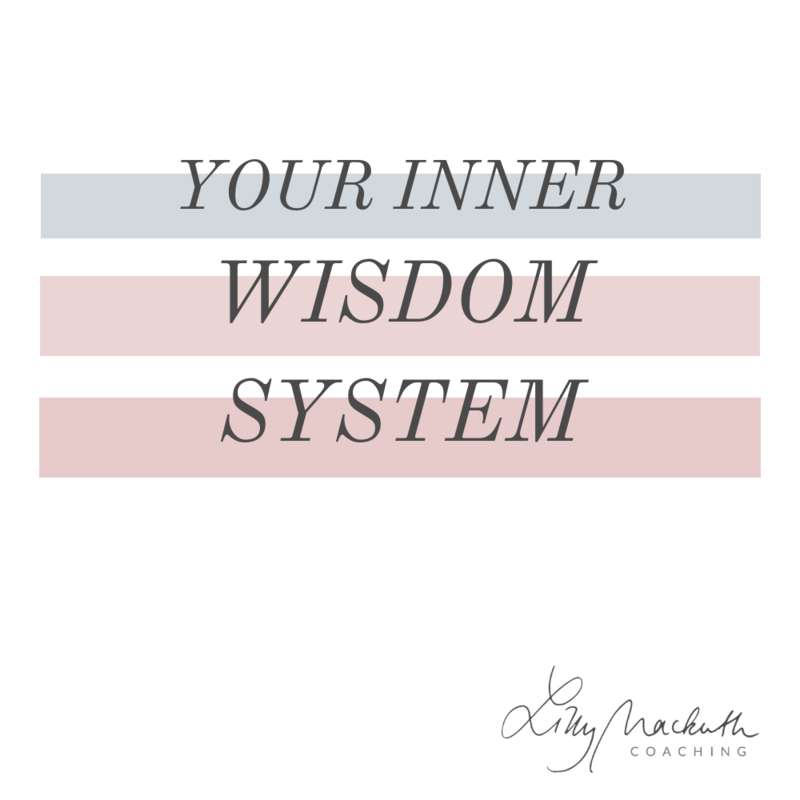 And your #innerwisdomsystem then picks up on your team’s giggles and perspectives and tips and truths and sends their messages through your intuitive channels to reach you. Because what good would a whole band of cosmic helpers be if you couldn’t hear their wisdom. Your beautiful, interconnected, super-conscious #innerwisdomsystem knows how to solve your life’s mysteries, in any circumstance.